Wanting to bring some style and character to your home? Look no further! 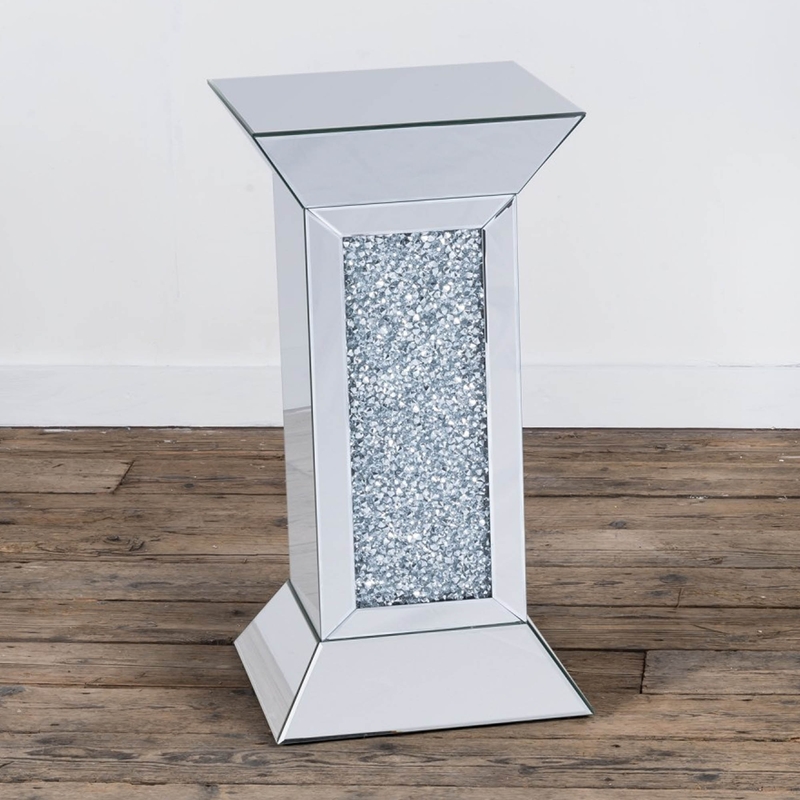 This splendid Mirrored Venetian Crushed Diamond Style Side Table Tower is the perfect piece for you. With and array of crushed diamonds all around this table and the unusual shape this side table is bound to turn heads.